Amazon revealed its choice for a second headquarters on Tuesday, naming New York City and northern Virginia as the future homes of new corporate offices. New York Gov. 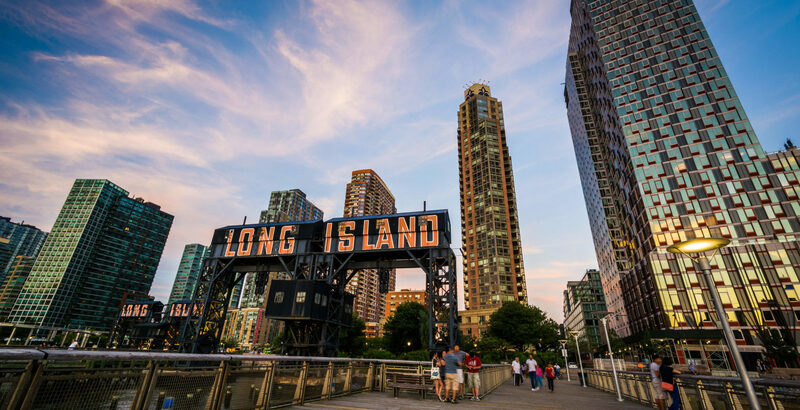 Andrew M. Cuomo and New York City Mayor Bill de Blasio announced that the tech giant will create 25,000 to 40,000 new jobs in Long Island City, Queens, as part of the company’s expansion. New York’s leaders cited REMI’s analysis of the project’s potential economic and fiscal impact, and included the study’s results in the press release issued by New York State. The full press release can be accessed by clicking here.